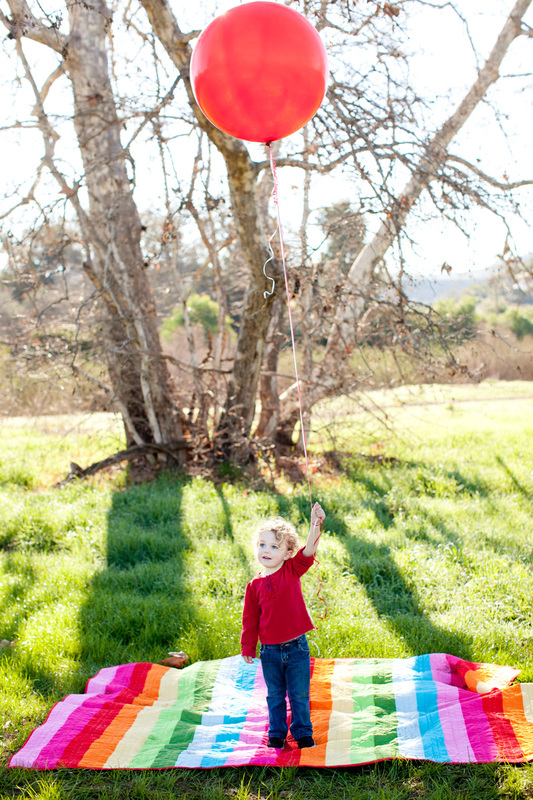 Megan Ann Photography • Happy Valentines Day! 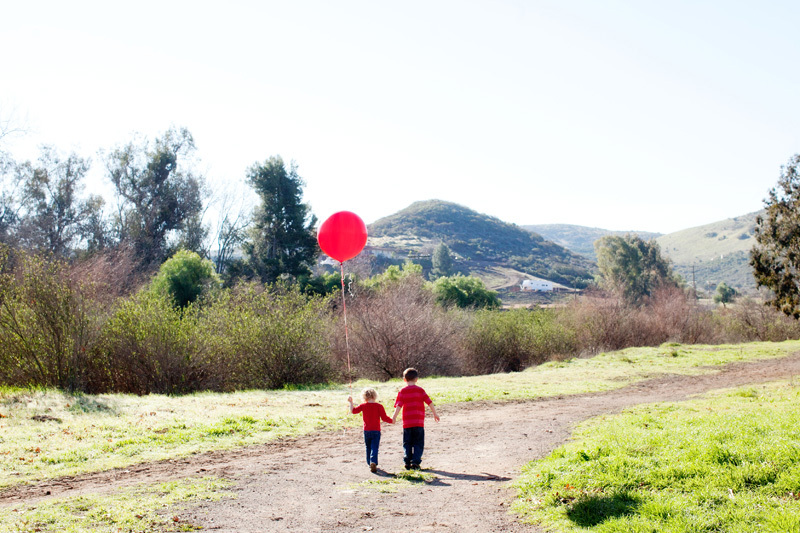 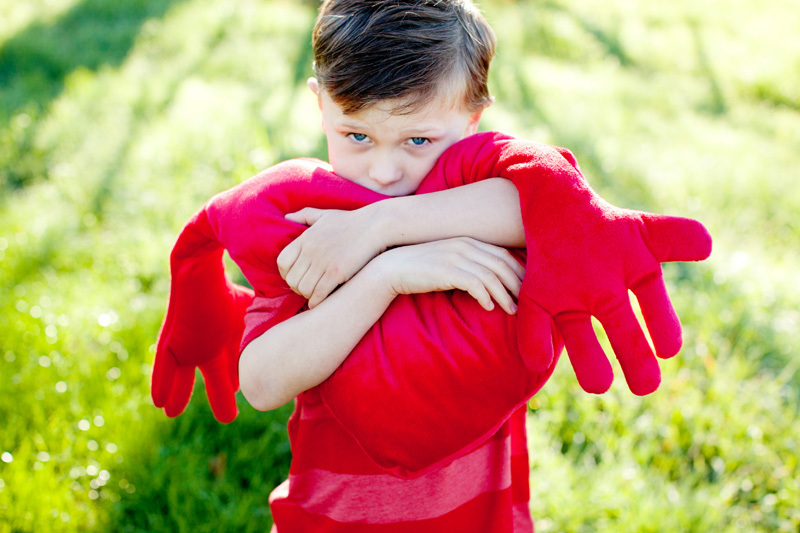 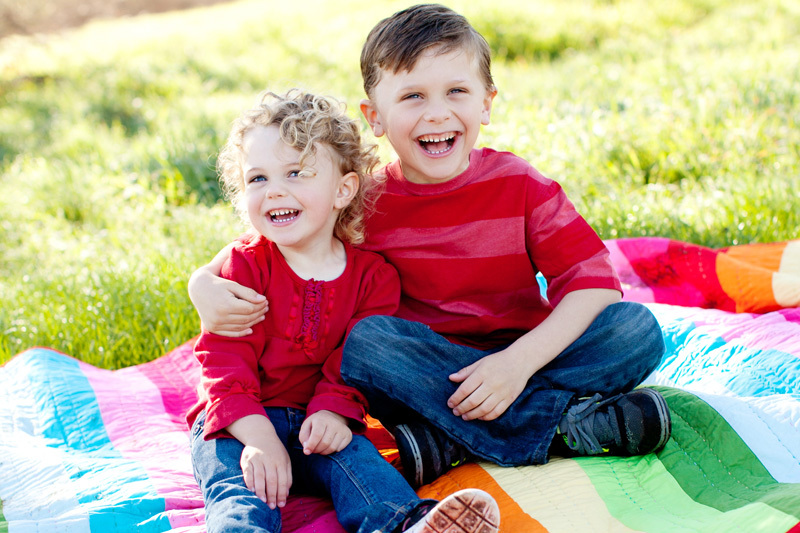 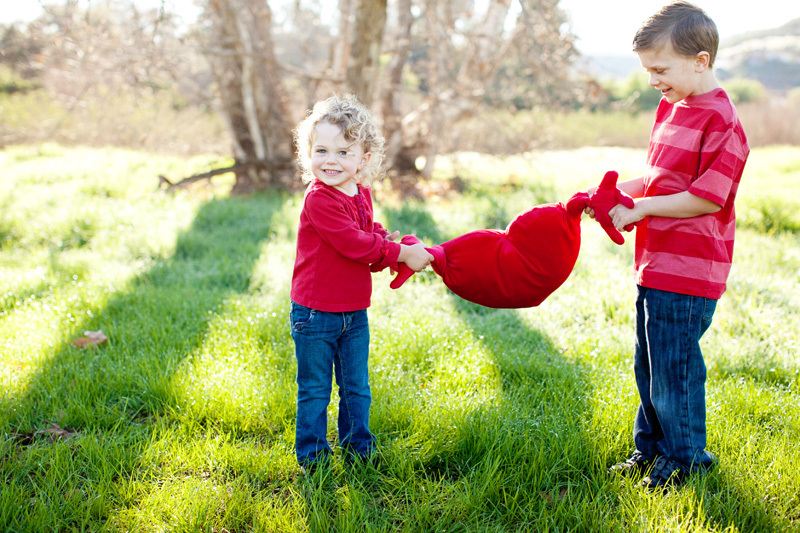 Thanks to Miles & Mia for being my mini models for my mini Valentines session today. 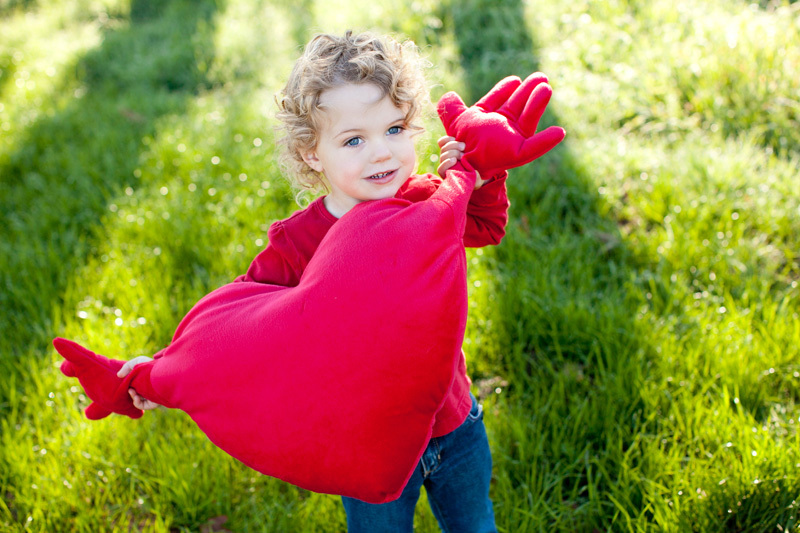 🙂 Wishing you all lots of love on this lovely day!